You cannot manage something if you aren’t measuring it. CoCounselor allows you to measure all of your firm’s metrics with our drag and drop reporting feature. Use the reports we role out of the box for you or create your own with ease. 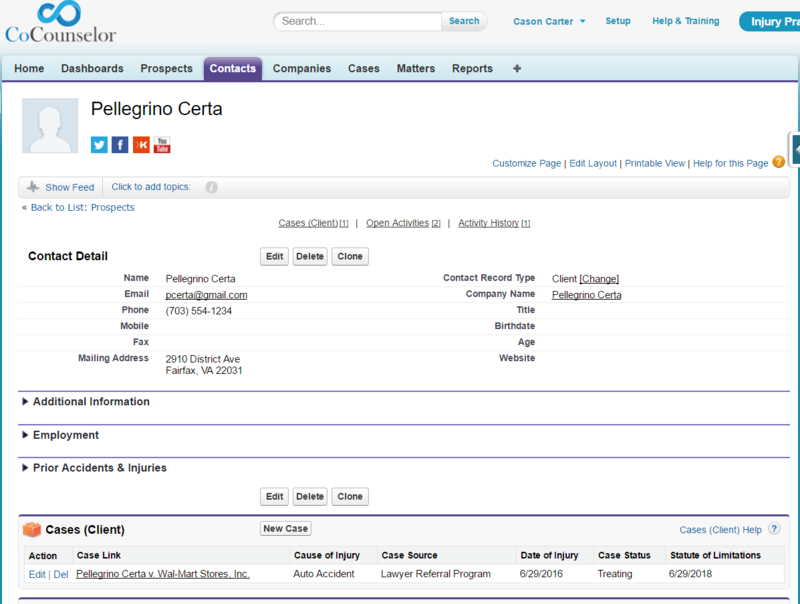 Easily manage your prospects, clients and everything in between with CoCounselor’s robust CRM capability. Easily manage your prospects, clients and everything in between with CoCounselor’s robust CRM capability. Easily manage your prospects, clients and everything in between with Cocounselor’s robust CRM capability. CoCounselor allows you to report on every field in the system (over 450!). This allows you to measure any and every part of your firm. 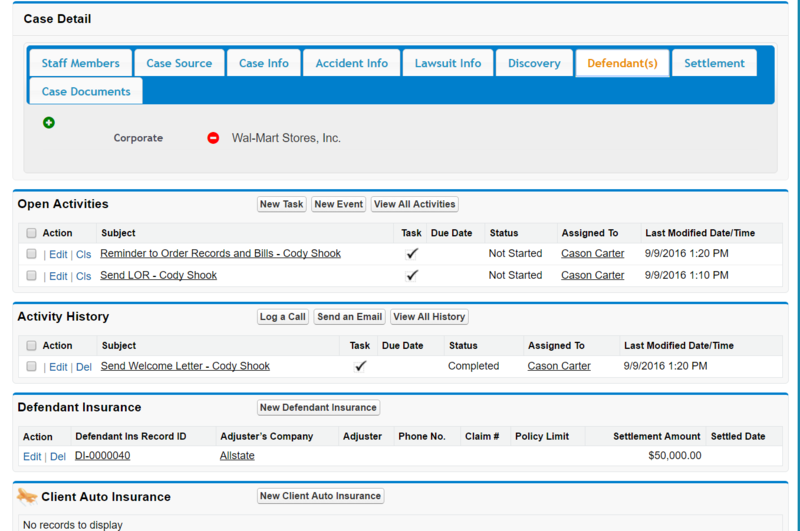 Create reports to track marketing ROI, your firm’s settlement history, statute of limitations, monthly signups, etc. If you can dream it, you can build it, with CoCounselor’s reporting module. 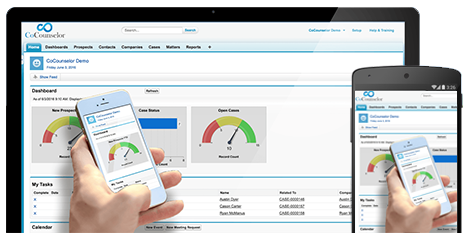 We can then turn any report into a beautiful dashboard allowing you to see the pulse of your firm within seconds.